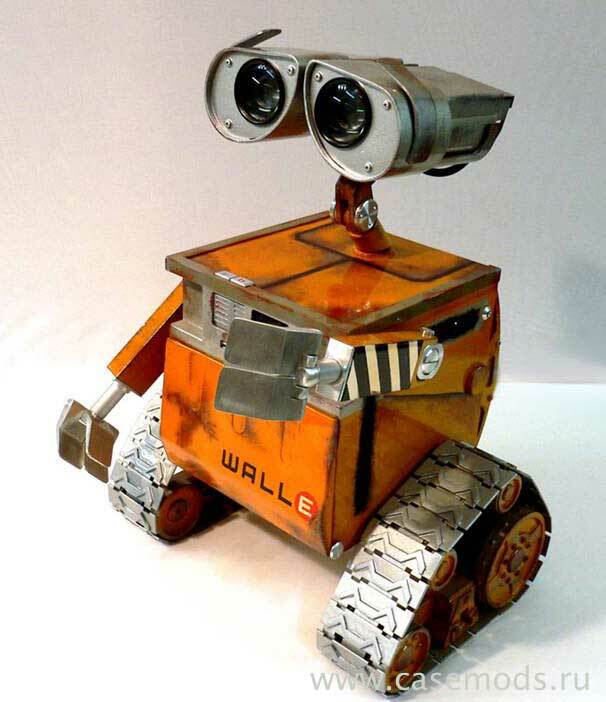 I’m not much into bizarre case mods, but this almost perfect replica of Wall-e built by a Russian (18 days apparently) is one of the better ones out there. As you can see, this is going to be in Russian, and probably breaks the odd copyright law, but given the amount of work this fella went to, I think we can give him a break on this occassion. Of course it does help if you have access to some nice heavy grade aluminium sheeting, and a full machinists workshop. Enjoy! blog.oddy.net is powered by	WordPress 5.1.1 and delivered to you in 0.918 seconds using 56 queries.